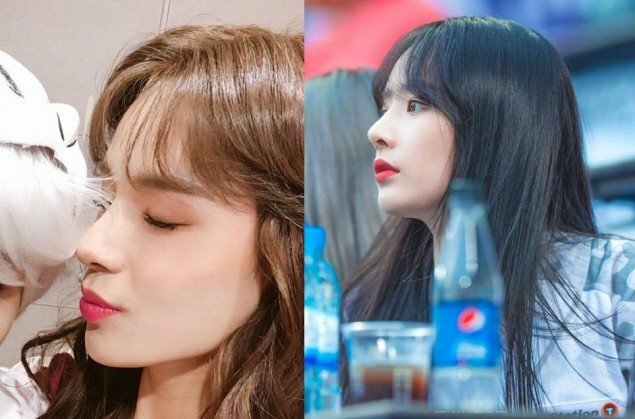 Netizens pointed out that there is a girl group lookalike to NCT's Jungwoo. 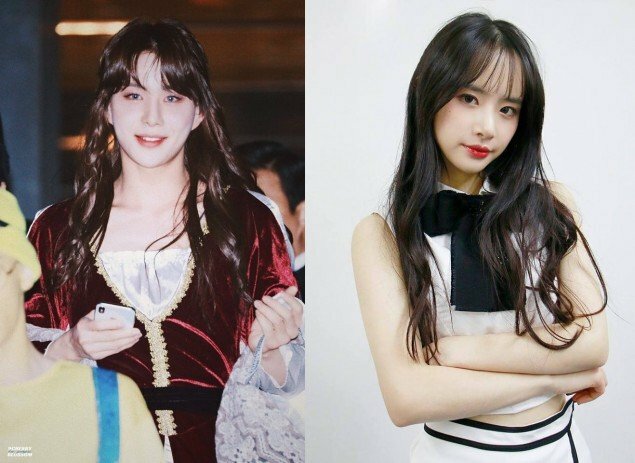 Looking back at the fun photos from this year's SM Town Halloween party, netizens found startling similarities between Jungwoo and Cosmic Girls' Seola. 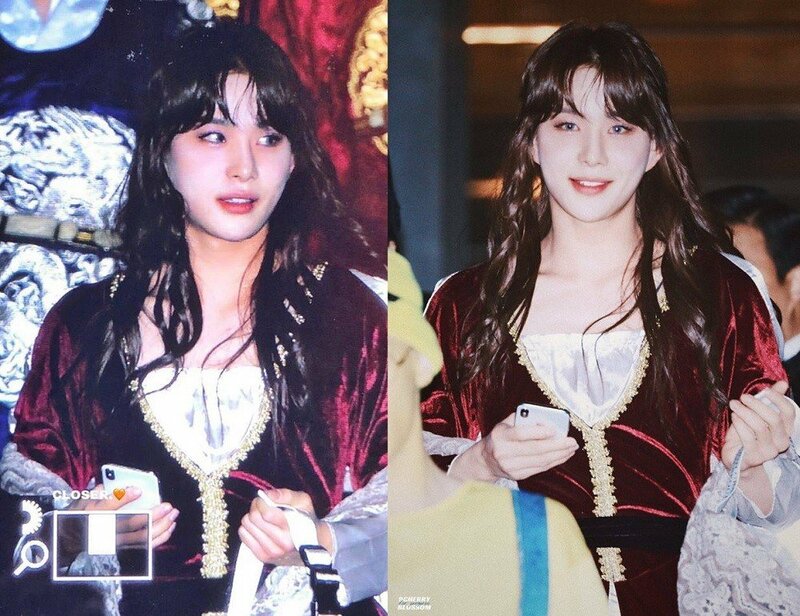 Dressed up as Rose from 'Titanic', Jungwoo perfected a beautiful look as a woman, all dolled up in a fancy dress and rosy makeup. 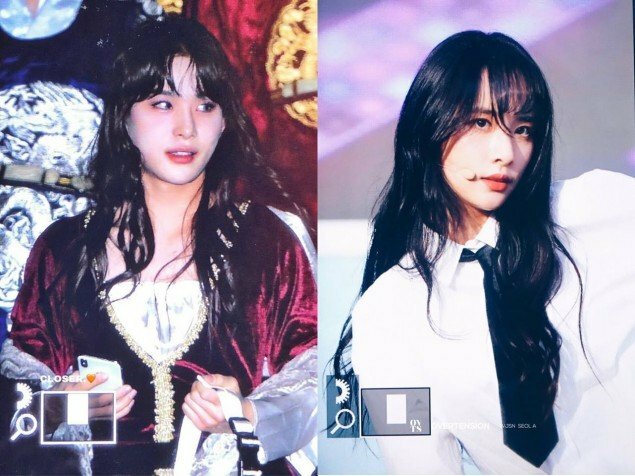 Cosmic Girls' Seola, well-known for her visuals, displayed similar features as Jungwoo especially on Halloween. 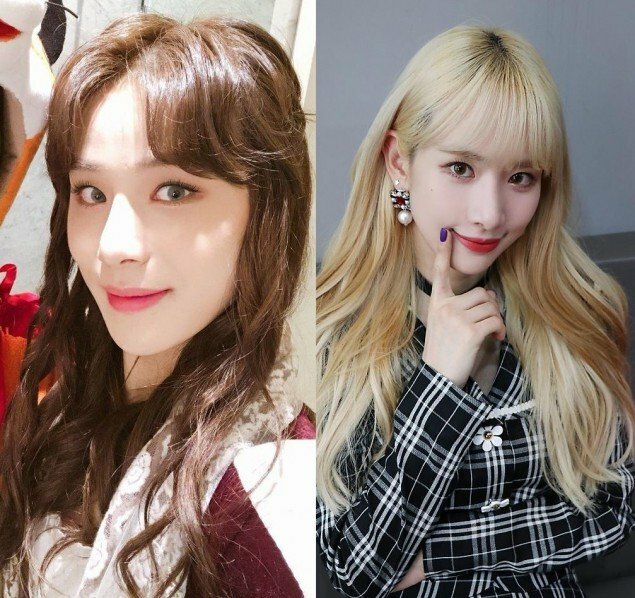 Although some have pointed this out in the past, Jungwoo's cross-dressing cosplay had highlighted the aspect even more, as seen from the photos below. What do you think of the similarity? Do you agree that they look alike? Lol, i cant get over jungwoo, just like i cant get over taeil as belle from ladt halloween party. Oh yes. I didn't know that. Well they are both beautiful.